Greasy, sticky, slippery legs; oily stains all over your towel—sun cream sure is a pain to apply, especially when you're on holiday. It takes so long to cover every last patch of skin, and often it can feel like you've only just lured your mind back into your book or entered that deep snooze before it's time to reapply. As much of a nuisance as it is, SPF is a complete non-negotiable, so you've just got to persist. But what if I told you you could make the whole sun cream experience a little more enjoyable? I know it doesn't sound possible, but believe me: It is. And that's all thanks to the new raft of high-tech sun cream formulas that cool as they protect, sink in without adhering a single grain of sand to your backside and spread so well you can pretty much cover an arm in a single swoosh. Wonder-SPFs do exist—just check the list below for proof. The stick format makes Coola's SPF super easy to apply, and its blend of shea butter, coconut and avocado oils mean it doubles up as a hefty moisturiser for drier skin types. 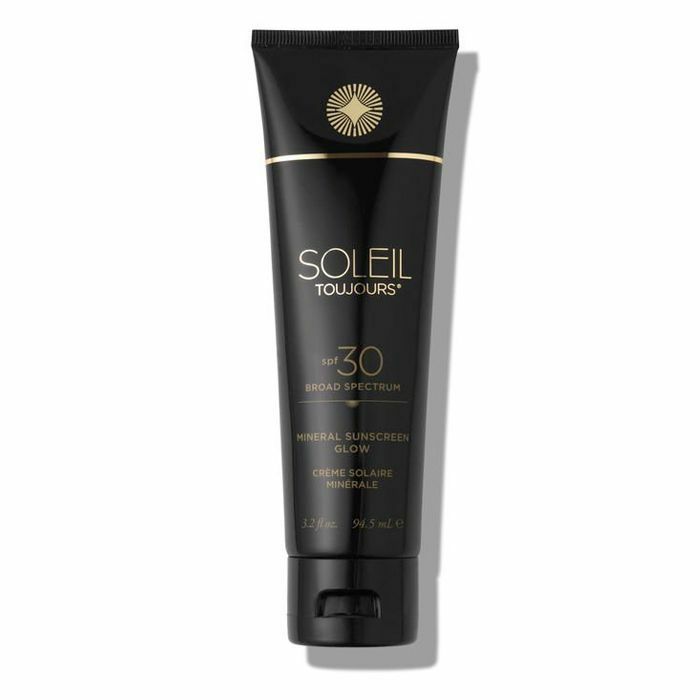 A highlighter and a sunscreen in one, Soleil Tujour's mineral sun cream contains light reflecting pigments that leave a dreamy veil of subtle shimmer across the collarbones. 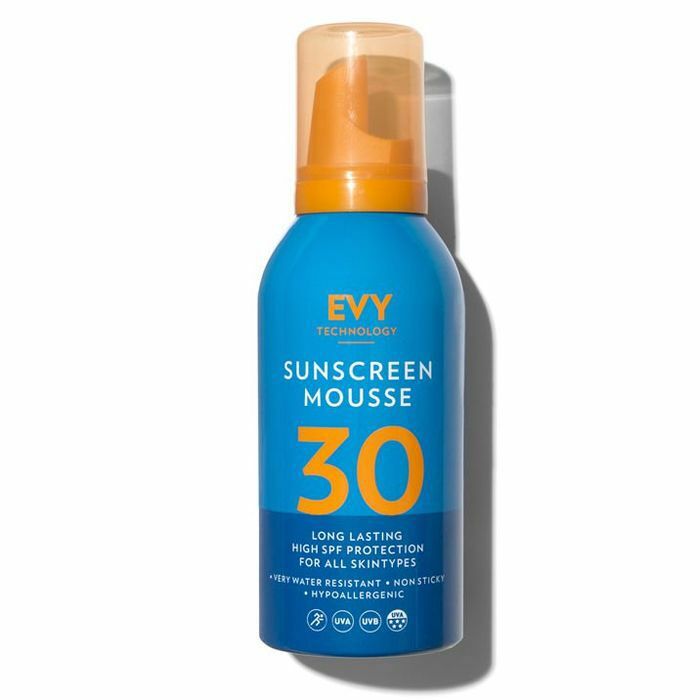 Evy Technology's sun cream feels more like a shaving foam—it pops out of the can all frothy but melts down to form a lightweight (yet sturdy) layer of protection over the skin. 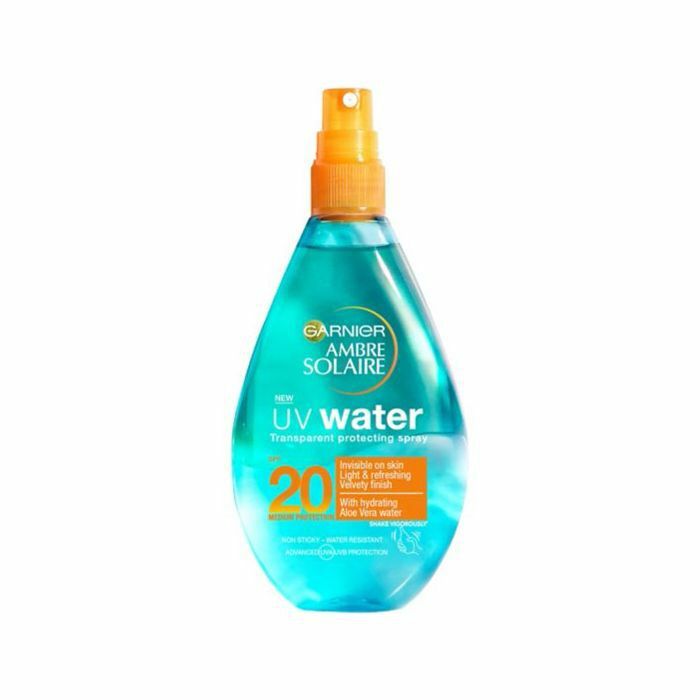 Pre-empting that post-sun inflammation, Ambre Solaire's newest sun cream is built on a base of refreshing aloe water to cool skin down as you apply it. It's pretty hydrating, too, which helps counteract the moisture-zapping effects of the sunshine. Often the sun cream of choice among beauty editors, Ultrasun's are like the slinky silk slip of the sun cream world—that's how lightweight they are. This one feels more like a body oil than a cream, but it doesn't take as long to sink in as you might imagine, and it keeps the shins looking sheeny. 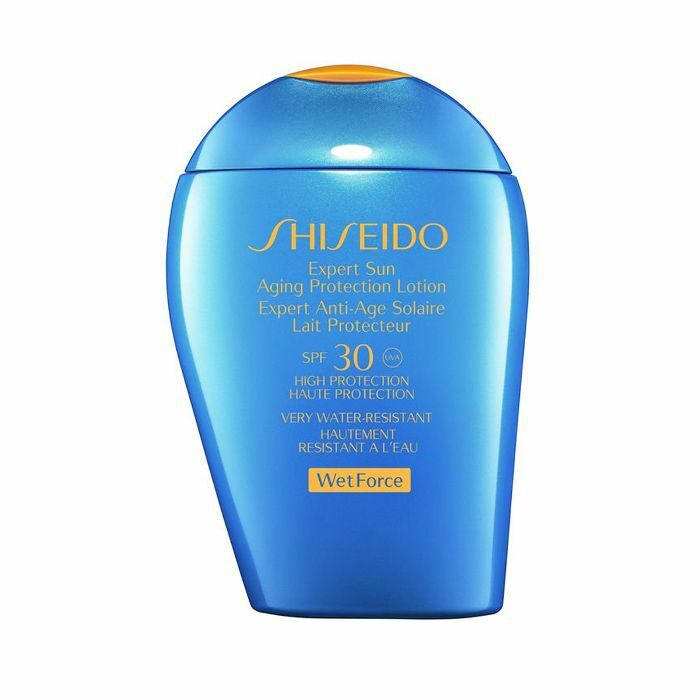 Shiseido's sun cream feels like none we've ever tried—it has the texture of a primer (silky yet a little powdery at its base) and sweeps on like a decadent body serum. But the clever part is that it's not only water and sweat repellent; its sun protective powers are actually boosted by the contact with moisture. As if applying sun cream to the body wasn't irritating enough, the face offers up its own raft of problems—will the SPF meld with your moisturiser? Or will it pill up and drop off within an hour? 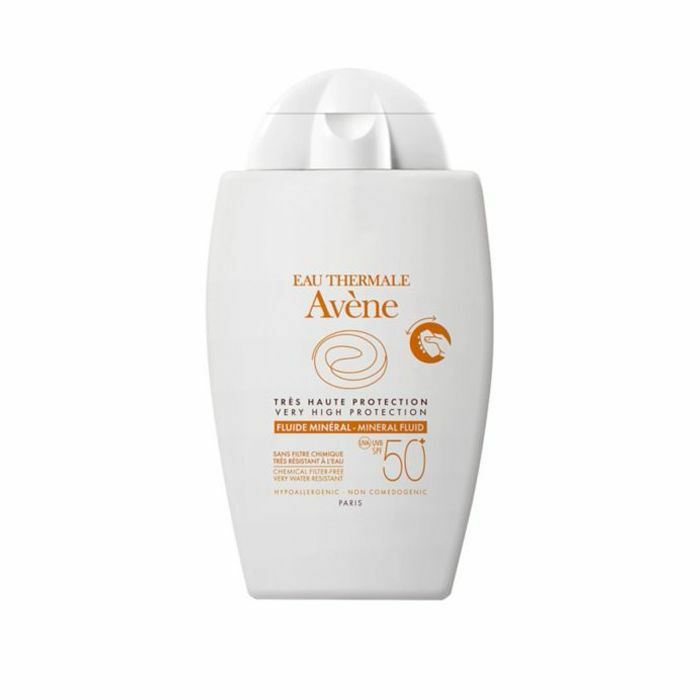 Avene's contains the brands cult thermal water to condition and hydrate skin, mitigating the need for a separate moisturiser, and its 100% mineral SPF stays put. See, now you can stay protected without having a minor meltdown.